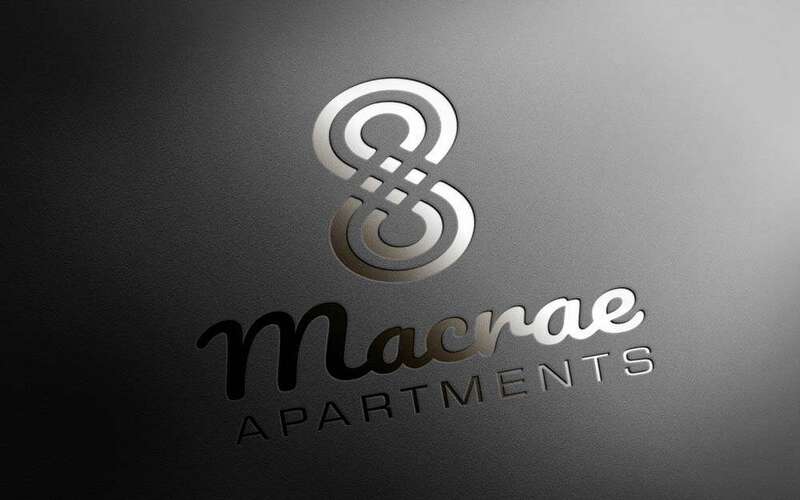 We were asked by 8 Macrae Apartments for help to establish their brand on the market. Our team accepted this challenge to make 8 Macrae Apartments a relevant player. Our agency reviewed the challenge and made research of the competition in the area. Making a relevant brand on the market was our primary goal. 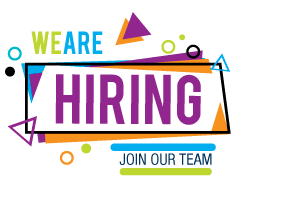 The strategy was to make responsive and modern website that looks good, is very simple to use, and that contains all the important information about the company. We came up with a perfect solution making unique logo for the company that stands out from the competition. The approved conceptual graphic identity was then refined and extended to include color palette, typography, layout, etc. In the implementation we took in consideration that the logo should look great when printed which we succeeded to do. Our team prepared the website that contains vital information about their services. The design of the website is responsive and modern. Also navigating through the website is very simple and easy. The work for 8 Macrae Apartments was a success and received a lot of positive feedback from clients, stakeholders, and from the general public. After unveiling the new brand identity and applying it, the company had an overwhelming number of admission inquiries.